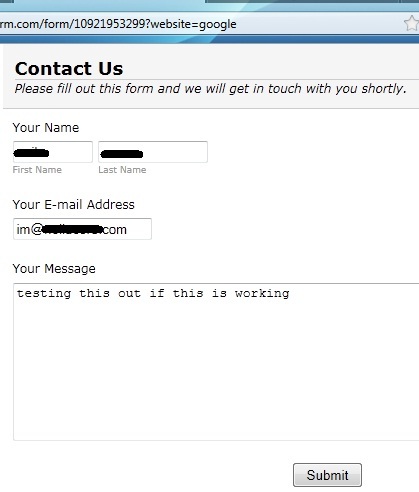 The first thing you need to do is insert a Hidden Box into your form. You can find it under the Widgets section of the Form Builder. Name that box with something that's easy to remember. Let's say, "website". Get your iframe embed code. Replace google with any identifier, i.e. your website's name. Hi, unfortunatelly I can't get the text instead of "google" I just get numbers in order (1,2,3). Why is it? I would like to identify my pages with a choosen name. You can use the "Referrer" widget. It will give you the url for the page the form was on. Hi! This could be automated? 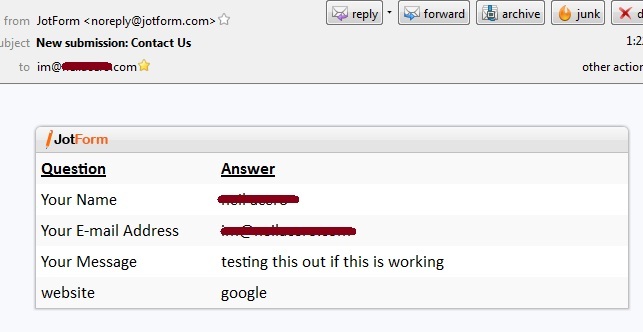 I mean, the form automatically could detect the page, where it is embedded. I would use it at my online store: I would embedd this form in every product-page, and if the buyer needs info about a product, he can fill this form, and I would know, about which product he is asking info. Could this be done? Is there a way to prepoulate a custom url?